Although recent years have seen an increase in women running for office at all levels, women still represent a small percentage of candidates. Furthermore, women receive a lower percentage of campaign funding than their male counterparts. There are several factors that contribute to there being fewer women politicians. 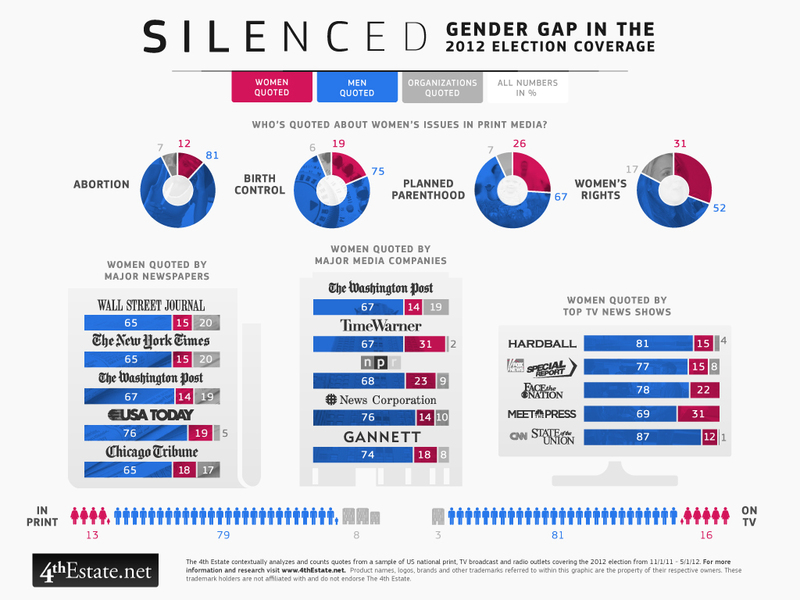 Women candidates receive disproportionately less attention in the media, even in stories and articles about issues that affect women more than men. For example, men are interviewed and quoted as much as five times more frequently than women on issues such as women’s health, domestic violence and childhood education. Incumbents Politicians running for a position they already hold have an easier time raising funds and support because they are already known. When most incumbents are already men, it is difficult to come in as a new, lesser known woman. Furthermore, because there are no term limits Rules on how many times you can hold the same position for Congressional offices, many incumbents stay in those positions for years or even decades. Only 15 states have any rules on how many times an incumbent can run, further limiting new women from entering political offices. Because the majority of incumbents are men, this means that these seats are rarely available to women from the same party, and even more challenging for women from the opposing party. There is also evidence that gerrymandering Manipulation of the boundaries of an electoral constituency (voters) so as to favor one party or class. affects women candidates more negatively than men. When it comes time to draw new district lines, party leaders are very involved with the process and often make every effort to protect the seats their party holds. This means that party leaders sometimes purposefully draw lines through communities to increase their chances of winning. Since incumbents are overwhelmingly male, this makes it even harder for women to win a seat or be heard politically. As candidates, women also lag behind men in fundraising. In 2008 there was an almost $14 million gap between the top-raising female and male U.S. Senate challengers. The average male incumbent was able to raise $196,281 more than his female challenger. Other challenges faced by women candidates include harmful stereotypes that women aren’t as “strong” or as “tough” as men in office; the second stereotype is doubly harmful because it assumes good leaders are more aggressive and less compassionate, and more competitive and less collaborative. In addition, many women choose to enter political life after having raised children, giving them less time to build their base of support compared to men whose political careers often begin at the completion of their education (usually in their 20s).